And thereâ€™s so much more to come. Donâ€™t let a desk hold you back. With Dojocast, your phone is your classroom remote. Every tool casts to your classroom computer or smartboard, magically. No need for new accounts, apps, or websites! 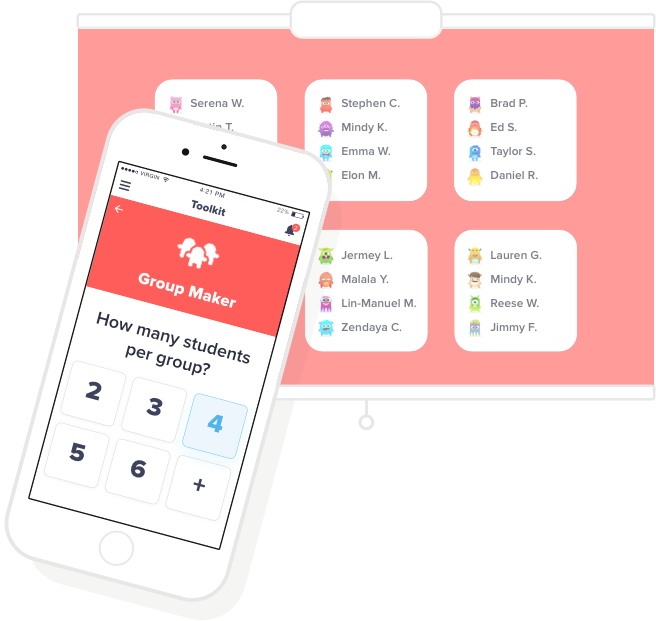 Find Toolkit in your ClassDojo app â€” it's on iOS, Android, and any web browser. 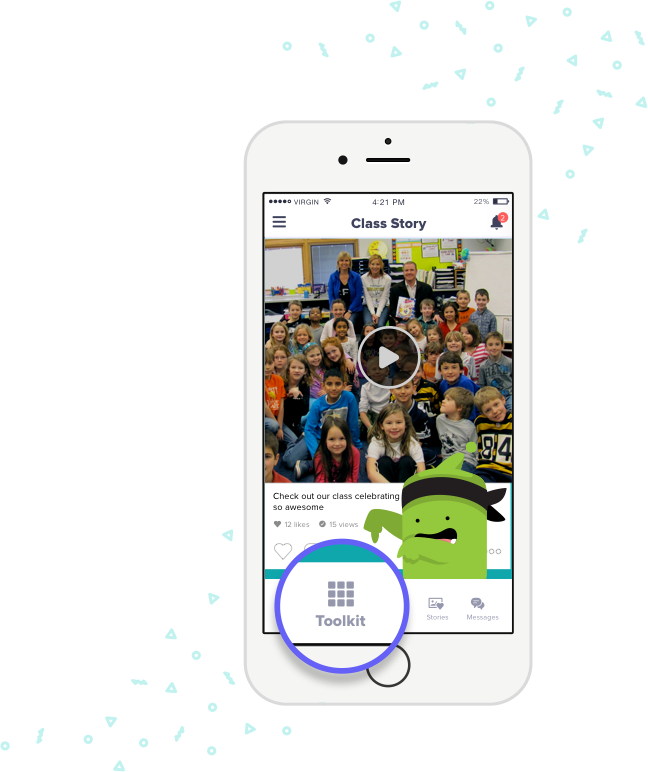 Don't have the ClassDojo app yet? Get it now â€” it's 100% free! There are so many little things teachers do throughout the day â€” like divide the class into groups or write up directions. 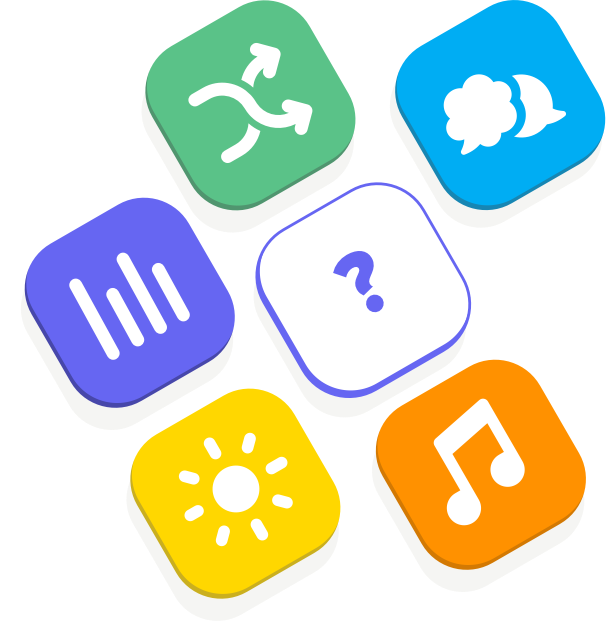 With Toolkit, it's like my phone is a magic wand to create the classroom of my dreams.